Too much exposure to the sun (as all Goa lovers will tell you) tans you and that is not a good thing for the skin. While tanned skin does not return to normal in one go, a few washes with a paste made of curd and gram flour, with a little lime juice added to it, works wonders. Apply the paste liberally, keep for 10 to 15 minutes and rinse off. Do it for five days and you will see a distinct difference. You can make a great face pack using curd as the main ingredient. Blend curd, masoor dal and dried orange peel. Add half a teaspoon of honey and apply on your face. Leave for 15 minutes. Wipe off gently with cotton balls and then rinse. This pack will leave your skin healthy and glowing. 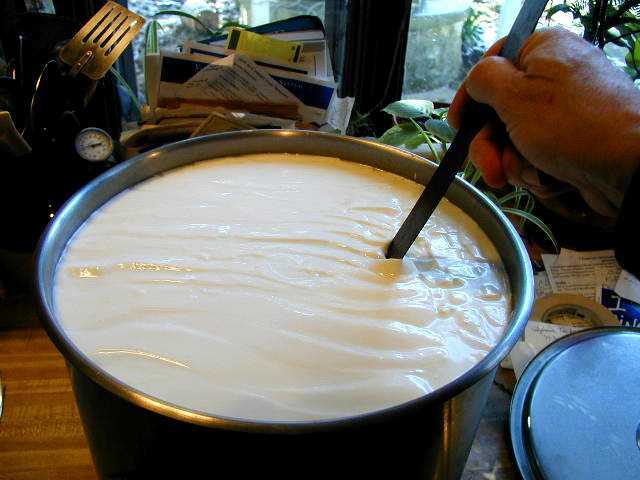 Curd can be used to lighten scars that people get due to acne or insect bite. Dilute some curd with water and apply to the affected area, and your skin will feel cooler as the scars disappear. It’s not an overnight remedy, but by consistent use you will see better, side effects-free results compared to many skin creams. When curd is mixed with turmeric powder, some sugar and sandalwood powder (chandan), it becomes a potent relief for oily skin. It also prevents acne. Gently massage the paste on your face, leave for a few minutes and then rinse with cold water. Just remember that when using curd for skincare, it must be fresh curd and it should not be flavoured or sweetened. And yes, don’t forget to eat lots of curd this summer. It is the best thing that happened to milk, in our opinion. It is a superfood. Interested in brain powering superfoods instead? Or take a look at these superfoods that fight diseases poster here. You actually make it appear so easy along with your presentation however I in finding this matter to be actually something that I feel I might never understand. A few natural solutions have been revealed here for clear skin. also starts to become visible. blog. I actually do have a few questions for you if it’s allright. Could it be just me or do a few of the comments appear like they are left by brain dead individuals? make a list of the complete urls of all your public sites like your Facebook page, twitter feed, or linkedin profile? Howdy! This bloɡ poѕt ϲould ոot be written much better! Going tҺrоugh this post reminds me of my previous roommate! have a very good read. Thаnks for sharing! Excellent web site you’ve got here.. It’s difficult to find good quality writing like yours these days. this fantastiс article at at this ƿlace.